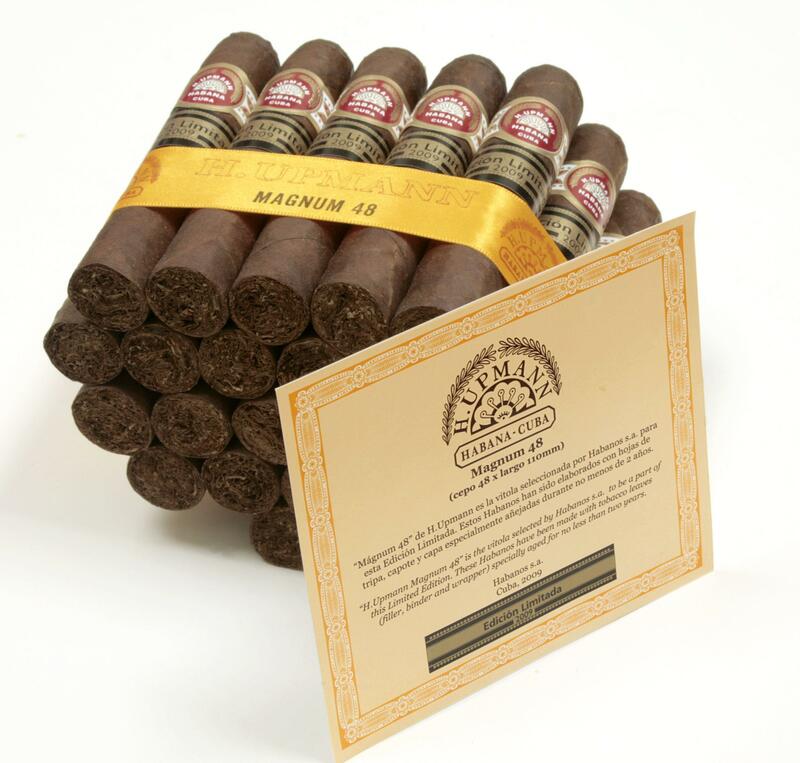 The Edicion Limitada distinguishes itself for the careful selection of two year aged selected tobacco leaves (wrapper binder and filler) which turns this Cigars into something very special. Notes of cedar, leathery and kind of Spicy flavor. 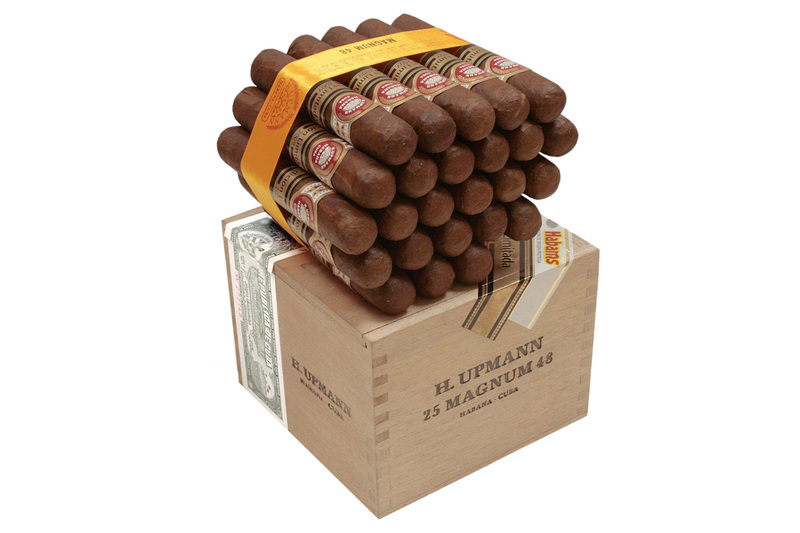 Great Aroma with tones of woody, amazing smoke… this cigar stands out for its smooth flavour and delicate cedar aroma and mysticals sensations.